We offer ten rooms, two of which are honeymoon suites, three executive rooms and five standard rooms, our spacious, luxurious rooms and bathrooms are decorated tastefully for your enjoyment. 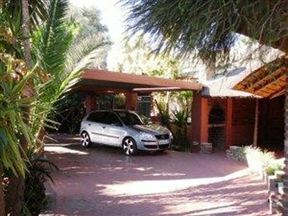 Ubuntu Guest House is conveniently situated in the tranquil suburb of Ernestville. 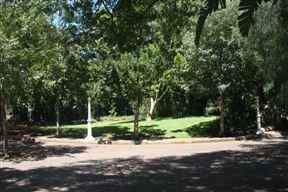 This is a quiet and gentle place to ease the mind with beautiful trees surrounding the area and a view of De Beers Farm. 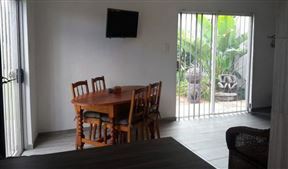 Fiducia is a cozy, neat self-catering accommodation flat in Kimberley. 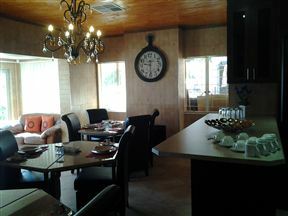 Dankie Pa Guest House , Kimberley Best Price Promise! 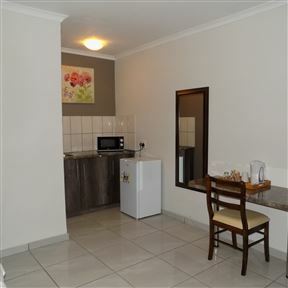 Dankie Pa Guest House offers luxury 4 Star accommodation at affordable prices in the heart of the diamond city of Kimberley in the Northern Cape. 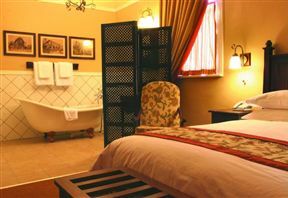 Accommodation comprises 10 en-suite bedrooms, each with a private entrance from the courtyard, air-conditioning and DStv. 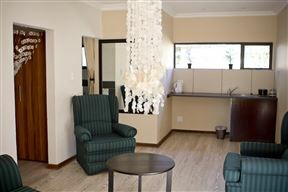 Kimberley Manor Guest House, Kimberley Best Price Promise! 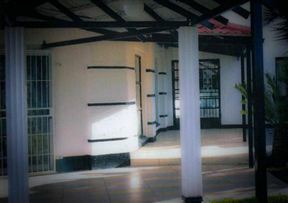 Kimberley Manor Guest House invites guests to experience the tranquility, comfort and personal attention at this luxurious guest house, nestled in the heart of the "Diamond City". Here, everything is done with style and attention to detail. 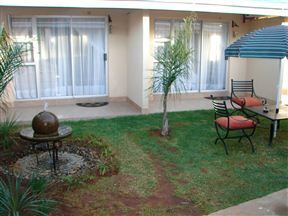 Falco’s Rest Guest House offers basic accommodation in a central location, close to the city centre and local stadiums. It is ideal for business travellers or those passing through the area.